It’s a broad issue, and one that spans public, private and hybrid cloud platforms. How do you protect your workloads in the cloud? While in-built security in public cloud offerings are getting better all the time – take the Office 365 Security and Compliance Centre for example – it really is a shared responsibility. Whether you’re using a public, private or hybrid cloud solution, you need to protect what you put in the cloud. FortiGate Next Generation Firewalls (NGFW) are one of our favourite products for this task. NGFW lets you keep your workloads safe in clouds such as BES Private Cloud, AWS, Microsoft Azure and OpenStack-based. 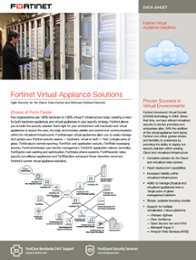 FortiGate NGFW are easy to manage and cost-effective. 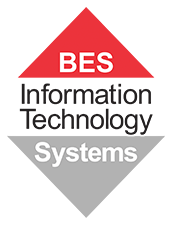 For more information about our Security Solutions call us on 3340 5555 or click the button below to contact us.